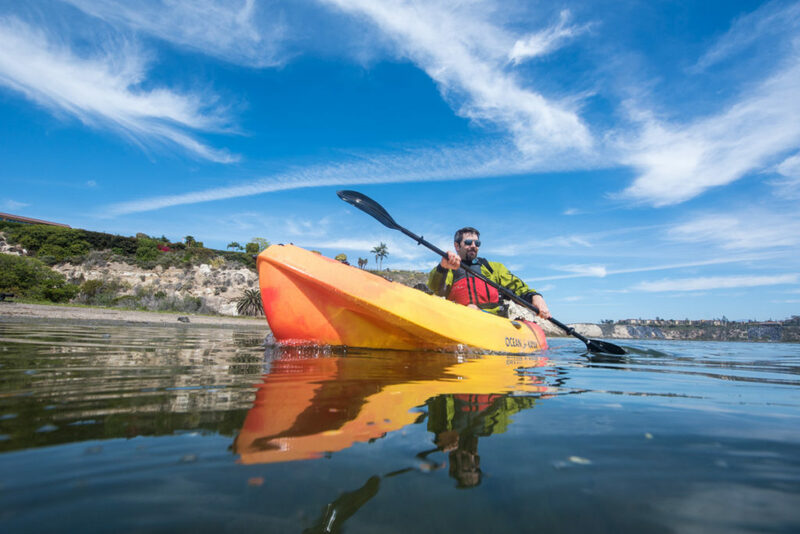 Orlando, FL — June 8, 2016: The nonprofit Water Sports Foundation (WSF) announced today the release of a series of highly specialized paddle sports safety videos targeting new paddlers, an area of concern for the U.S. Coast Guard. For the past five years, paddle sports popularity has grown steadily and so have boating deaths related to paddle sports. In 2015, according to a U.S. Coast Guard report*, 143 paddlers lost their lives while participating in paddle sports. 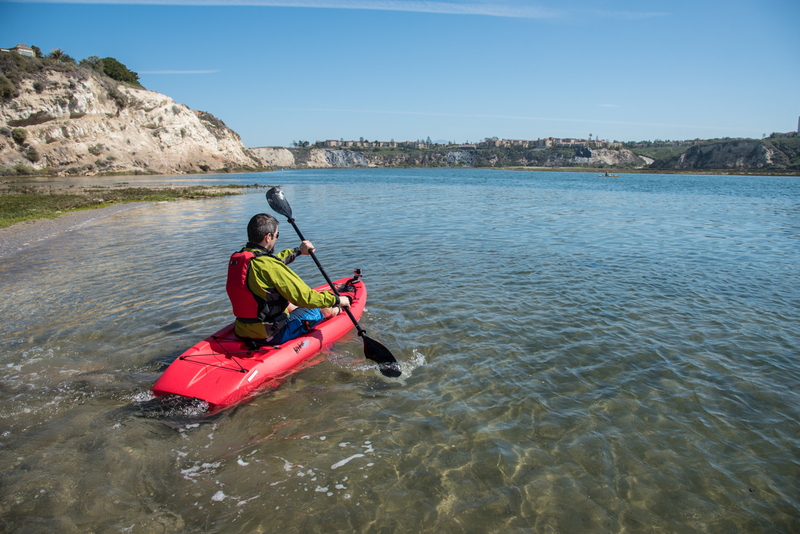 The trend of increased paddle sports deaths is causing concern amongst the Coast Guard’s Boating Safety Division and paddle sports safety organizations. This news comes during a period that deaths from traditional power boating actually declined. 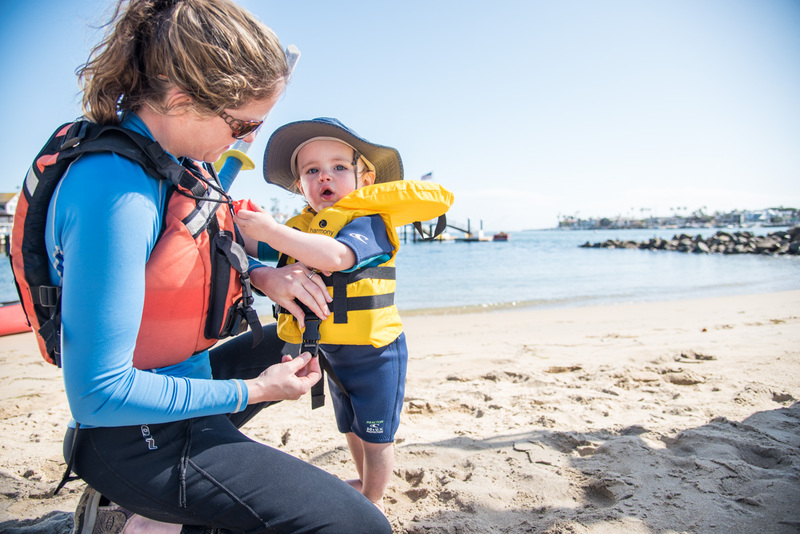 In 2015, the Water Sports Foundation, a recipient of U.S. Coast Guard non-profit organization grant funding directed its outreach project’s focus to include more effort towards making paddle sports safer. For more than 24 months, advertisements in paddle sports media have been encouraging paddlers to wear a life jacket while paddling. Not wearing life jacket is a leading cause for the increase in deaths. 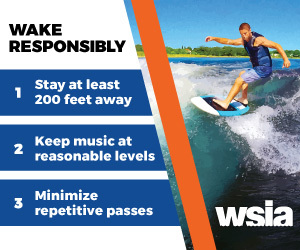 To reach paddle sports newcomers, however, WSF created a new strategy imploring paddle sports boat manufacturers to help with safety message distribution. During the 2015 Outdoor Retailer show in Salt Lake City, Utah, WSF assembled a meeting with the largest producers of beginner style paddle craft, members of the U.S. Coast Guard, the American Canoe Association and representatives from Canoe & Kayak magazine to discuss the best ways to reach new paddlers with safety messages. Jim Emmons, WSF’s Director of Non-Profit Grants said, “New paddlers, by and large, have not yet subscribed to traditional paddle sports media, therefore we had to seek alternative ways to reach them and in my experience manufacturers with warranty card registration lists, e-newsletter lists, social media and website channels are best suited for this challenge, so we asked them to help and they all agreed!” During the meeting, it was determined that a series of eight videos each focusing on a specific safety concern should be produced and distributed through manufacturer’s channels during the next paddling season. Additional distribution will come from the world’s largest and most well known boating media providers. In addition to the eight part video series this summer, The Water Sports Foundation in cooperation with the U.S. Coast Guard’s Boating Safety Division is also producing more than six million ten-panel safety pamphlets that the world’s largest canoe and kayak manufacturers have all agreed to insert into their new product offerings for point of purchase display. The idea is support the video series with a specific panel for each topic highlighting important paddle sports safety messages in retail showrooms that by-and-large do not have adequate or well-trained staff in this area. The pamphlets will be distributed to manufacturers this summer and should start arriving in stores by fall 2016. Headquartered in Orlando, FL, the Water Sports Foundation is the non-profit educational arm of the Water Sports Industry Association (WSIA.net) and since 2011, WSF has received boating safety outreach grant funding from the U.S. Coast Guard for the outreach project called Increasing the Awareness of Safe Boating Practices. “Your Boating Dollars At Work.” The Sport Fish Restoration and Boating Trust Fund administered through Congressional action provides funding for the U.S. Coast Guard’s recreational boating safety initiatives. * According to the U.S. Coast Guard’s 2015 Boating Accident Report Data.